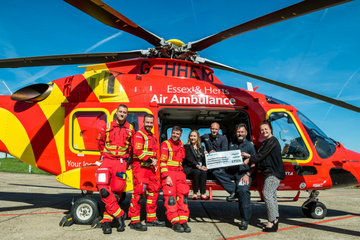 Thank you for considering a donation to Essex & Herts Air Ambulance in memory of your loved one. Any donation can help us to save lives, and we are very grateful for any amount we receive. Alternatively, any donations made through the Funeral Home will find its way to us. 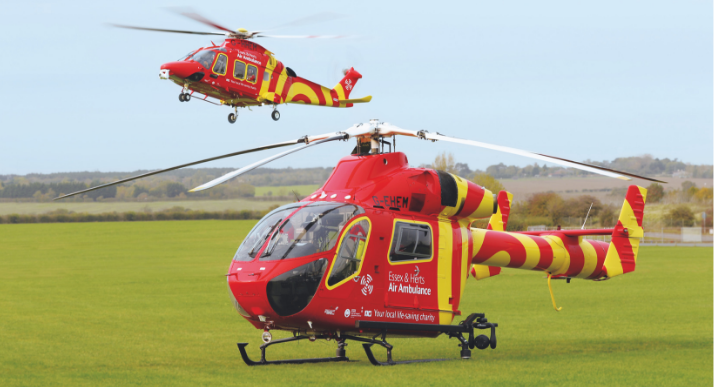 If you have any further questions about donating in memoriam, please complete our enquiry form or telephone the Fundraising Office on 0345 2417 690.